Spacious, Powerful, & Stunning, it's the perfect truck! 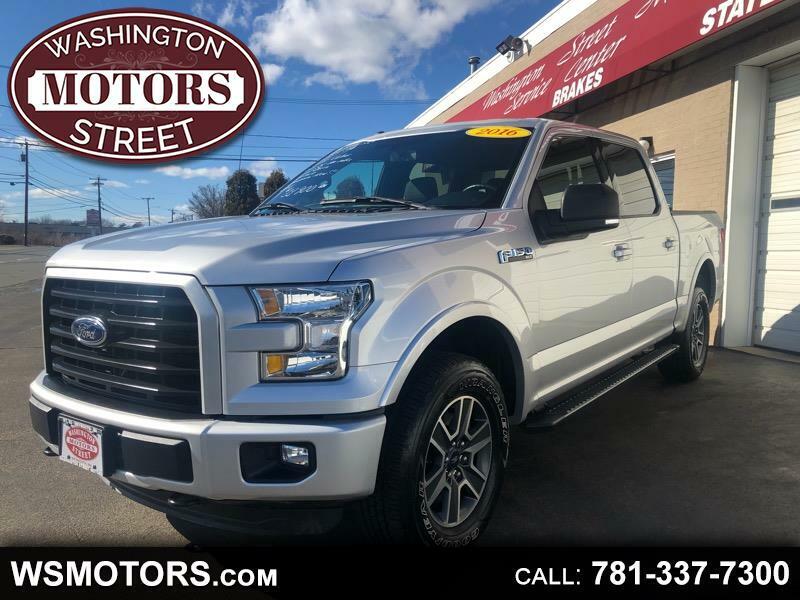 Come check out this beautiful 2016 Ford Crew Cab Sport Edition with tons of space and features. With a big & roomie Crew Cab, Sport Wheels, and only 35K miles, what's not to love? !